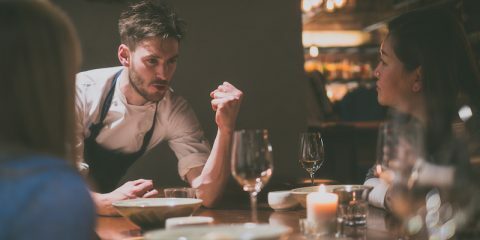 There are few ingredients that are the base of most of Korean recipes. 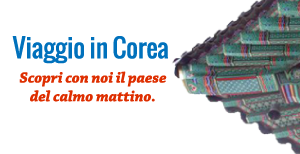 Usually Korean people have big stock of them in their houses to make sure of not running out of them. Rice 쌀 (Ssal) – is the elective staple food of Korea. The variety eaten in Korea is medium grain similar to the one used in Japan. Usually the short grain rice is used and Korean people eat it almost everyday. A rice cooker is used to cook it and to make it steam as perfection till becoming ‘sticky rice‘ although it can be easily prepared also using a pan with a lid. 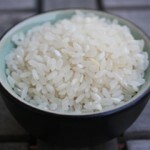 Steamed rice can be also cooked and eaten with other grains like barley. Soy Sauce 간 장 (ganjang) – This is one of the most important condiment in Korean cuisine, and some Asian cuisines in general. In Korean there are three kinds of soysauce that differentiates for the taste, the texture, the saltiness and for the dishes they are used in. 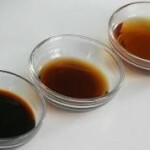 These three kinds of soysauce are jinganjang (dark colour and strong flavoured), junganjang ( brown colour with a medium flavoured taste) and mulgun ganjang (clear colour and weak flavoured). Soybean paste 된 장 (doenjang) – this ingredient is the fermented soybean paste. It used in many dishes such as stews, soups or dipping sauce. This paste is very rich in vitamins, minerals and anti-oxidants. There are many variants of this paste: some include the use of soybeans together with rice, barley or wheat. Also some regions in South Korea have their particular doenjang. Sesame oil 참 기름 (chamgirum) – this oil is a key ingredient of Korean cuisine. It is used for preparing many kinds of food such as soups, porridges as well as dipping sauces. Perrilla Leaves 깻잎 (ggenip) – the perrilla herb belongs to the mint family and its leaves have a strong taste with notes of licorice. The leaves can be eaten fresh in salads, used a wrapping for grilled meat or chopped for seasoning. Perrilla leaves can be also prepared in other ways, stir-fried with other vegetables or marinated. Fish Sauce 액젓 (aekjeot) – this sauce is used in the most famous korean dish Kimchi and has a very strong salty and anchovies taste. The fish sauce is also used in stews or soups. Red pepper paste 고추장 (gochujang) – although chili peppers have been introduced recently in South Korea, they became a signature ingredient of Korean cuisine. The red pepper paste is a condiment made by fermented red chilli pepper with glutinous rice, fermented soy beans and salt. This paste is used in many dishes like bibimbap and tteokbokki, salads or stews like kimchichigae. 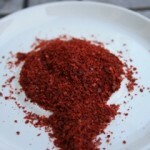 Red pepper powder고추가루 (gochugaru) – these powder is used in many dishes either in the spicy or mild type. The spicy version of this powder is used for preparing Kimchi for example.